I’ve come across great leaders. Though there was one strange thing about them. These great leaders didn’t know they were leaders. This happens all the time. A new hire comes aboard the team. Before you know it, they’re able to organize other team members without being an actual leader. Again and again, this happens. And many leaders sit back and wonder how this can be. The leader without a title has gained the trust of those around him. He’s pulled together resources and helped others out. He goes above and beyond for the betterment of others. That’s how you lead without a title. 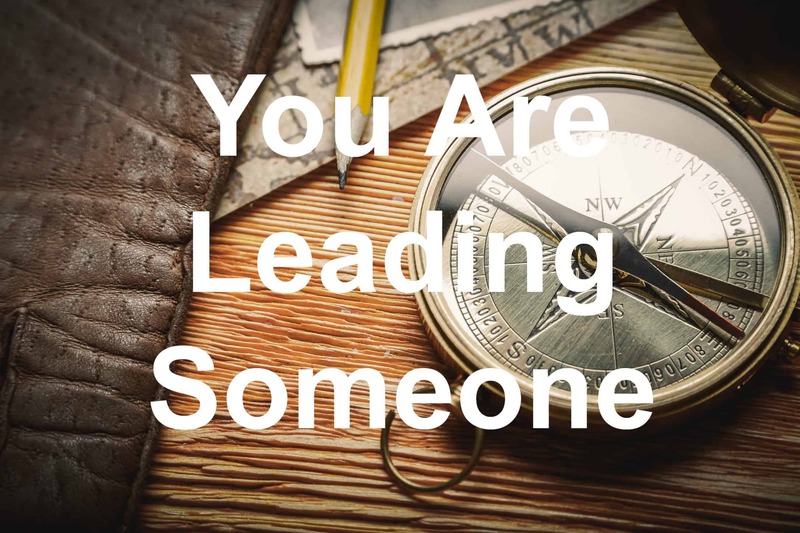 While I mentioned that there are leaders out there who don’t recognize this, there’s also untitled leaders who don’t realize they’re leading someone. They do what comes naturally. They bring people together. They get the job done. They fix things. And these leadership actions bring people to their side. Even without the title. This works because the average person isn’t looking to lead. Instead, they’re looking to be led. They want someone to show the way. They desire for another person to step up. They don’t want the responsibility. 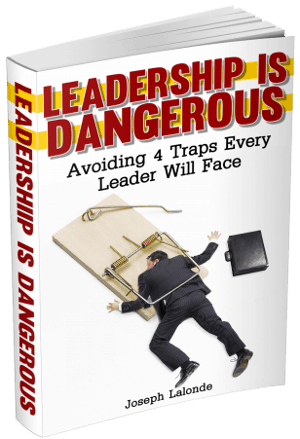 So, when they see someone with leadership qualities, they fall in line. They become the followers they desire to be. We can lead without a title. A title isn’t a requirement. It’s a perk. I want to encourage you to lead. Whether or not you’ve been given the title of leadership. You can step up to the leadership box. You are in control of how others see you. Be the leader they’re looking for. Question: Have you led without a title before? How did you do this and how did it impact your work? Share your story in the comment section below.